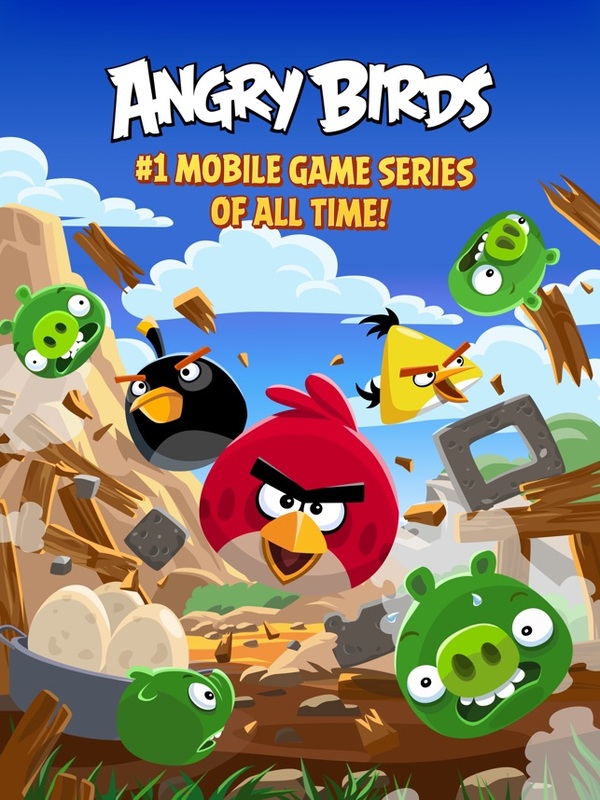 Rovio, I have played this game game since 2014, and I used to love going to all the different episodes and completing random levels. Now, I’m stuck on the first episode, and I can’t play my favorites, Red’s Mighty Feathers, Danger Above, and Bad Piggies, because apparently a lot has changed in the past few years and now all the levels are locked! If you absolutely have to keep the stars, at least let us buy the level packs for, say 100 stars per pack. That’s pretty affordable if you play through the levels fast enough. Secondly, gems. They’re pretty much useless, because they only buy customization and some shield. You should just put customization in those little presents that sometimes appear in levels. Lastly, golden eggs. I am glad to see that the credits one is still there, as well as the rocket one, which brings me back to the first topic. If I remember right, the rocket one is in the second episode, which is locked with no way to unlock it except to toil for hours and ruin my eyes by staring at flying birds and popping pigs. Rovio, you should take a long look in the mirror and think about your customers and their experience. This game has gone from almost 5 to a 3.4. If I were you, I would choose only fixing minor bugs and being happy with the money coming in, rather than making a big leap for more money and falling down. 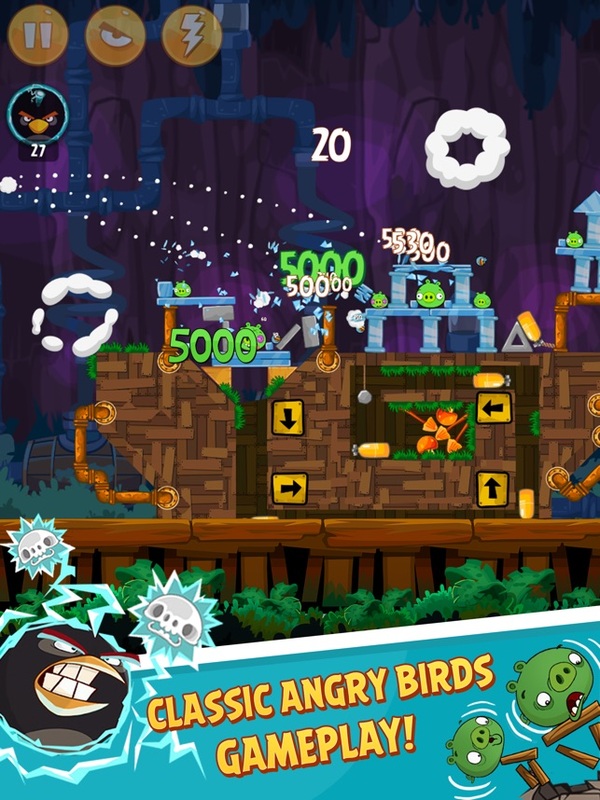 Let’s travel back in time to when Angry Birds was new. OK, maybe not THAT new. But, when Angry Birds was, pretty new. The new version isn’t that bad (except for ads and in-app purchases), but I would like to see a remake of v1.6.3. apk. Maybe you can make a different app where you can select a game and then pick a version you want to play. 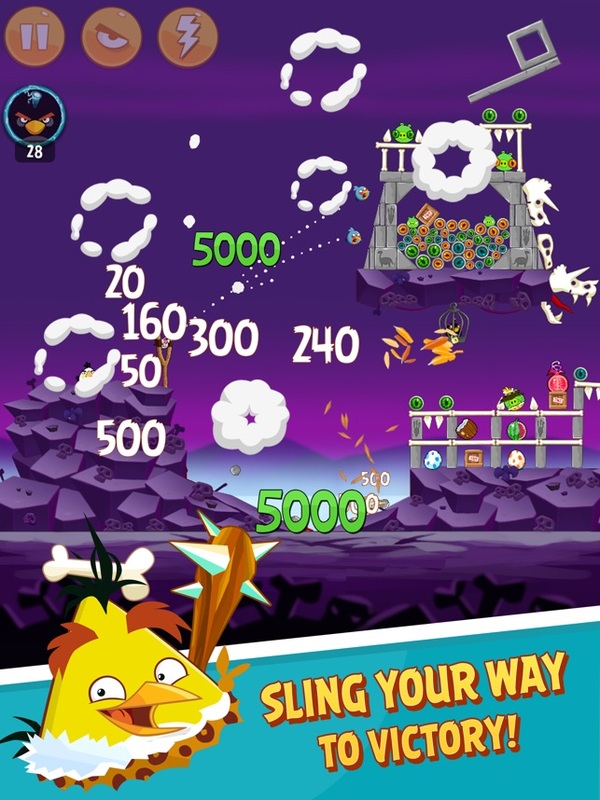 Maybe you can call it, “Angry Birds Remastered” or, “Angry Birds Remake”. I really feel like playing the old versions again, here and there, but this is a note to everyone: We really need to appreciate old and new things. 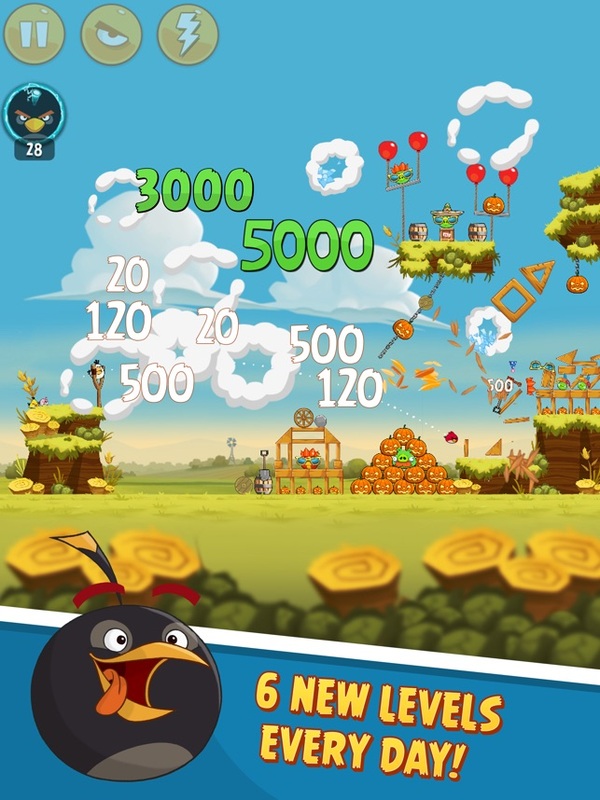 Sure, Angry Birds has changed a lot, but we need to appreciate that. We can’t just always stick with, old versions. Rovio, make my dream come true, please. I’ve been playing this game since I was either 1 or 2, and I miss those old versions. 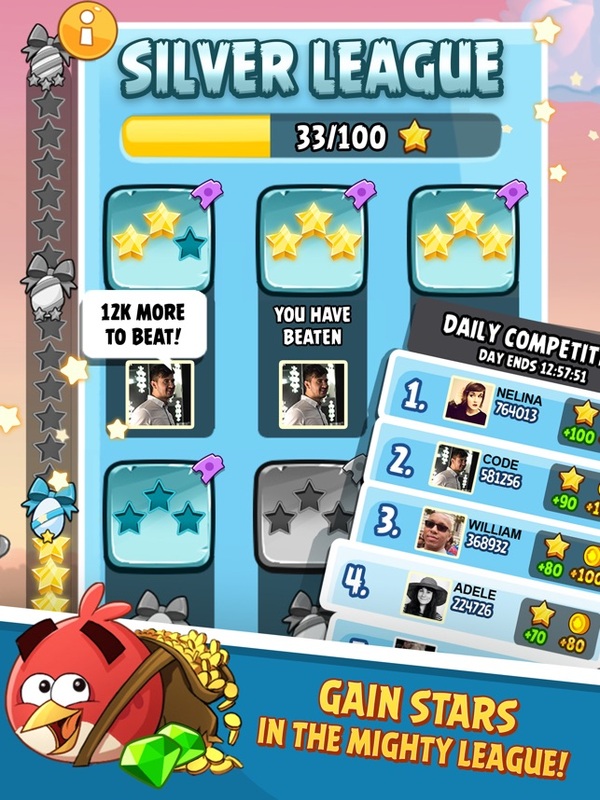 Rovio, if you are reading this, please, make this app and dream possible so everyone can get a feel of what it was like for people in 2009 or 2010, you get the point. They should really do this, though. Star if you think they should. I played this game since 2010 & I loved it....but now I don’t know what happened since 2016 with the original app, One day when I was trying to come back and play the original game trying to go through the levels and now I can’t do that you guys have been focusing on getting more money but now Look what you did.